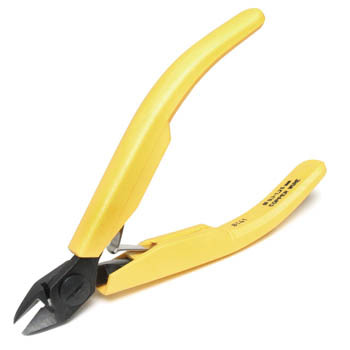 Get the right tools to do more of the work you love. 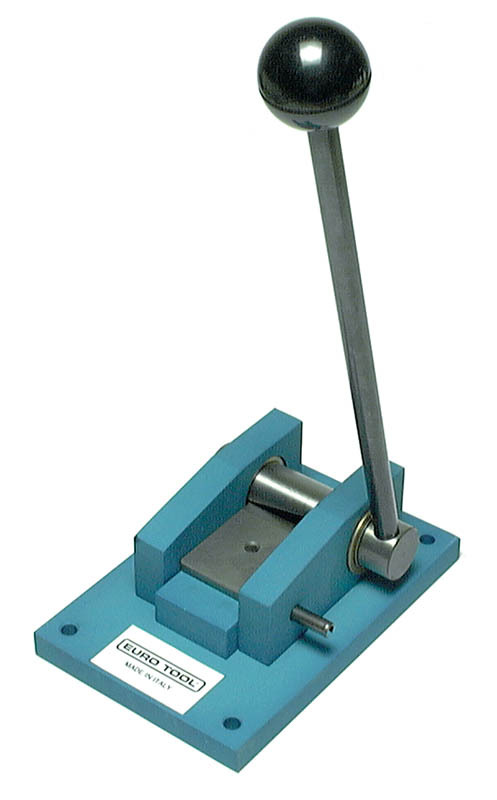 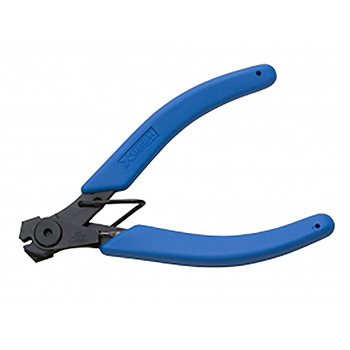 Professional jewelers and watchmakers need the right tools for quality work, and Cas-Ker has them all! 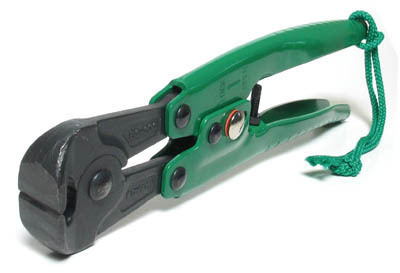 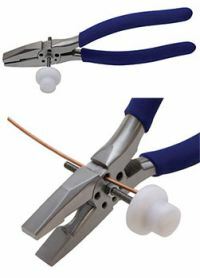 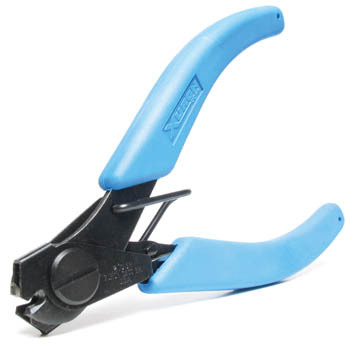 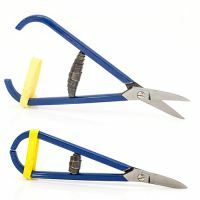 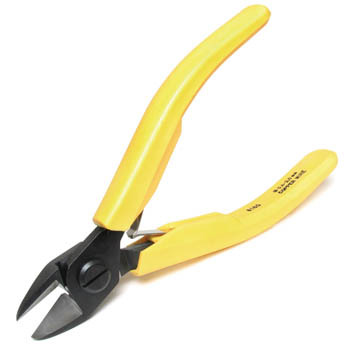 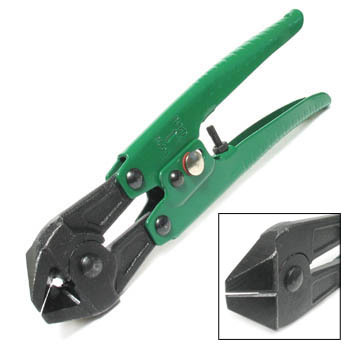 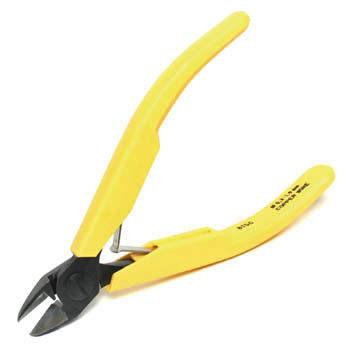 Specialty cutters and shears for jewelry making and jewelry repair make your work efficient and enjoyable. 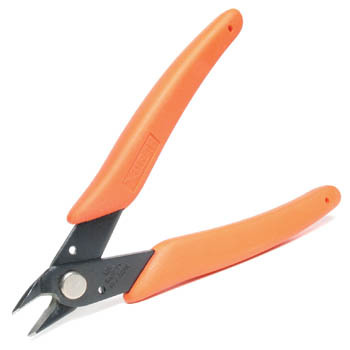 Find cutters, shears, pliers, and other specialty jewelers and watchmakers tools at Cas-Ker Co. We're your one-stop-shop for everything from top-of-the-line micro precision tools to vintage watch parts that can't be found anywhere else.